The Tuition Crisis is real. 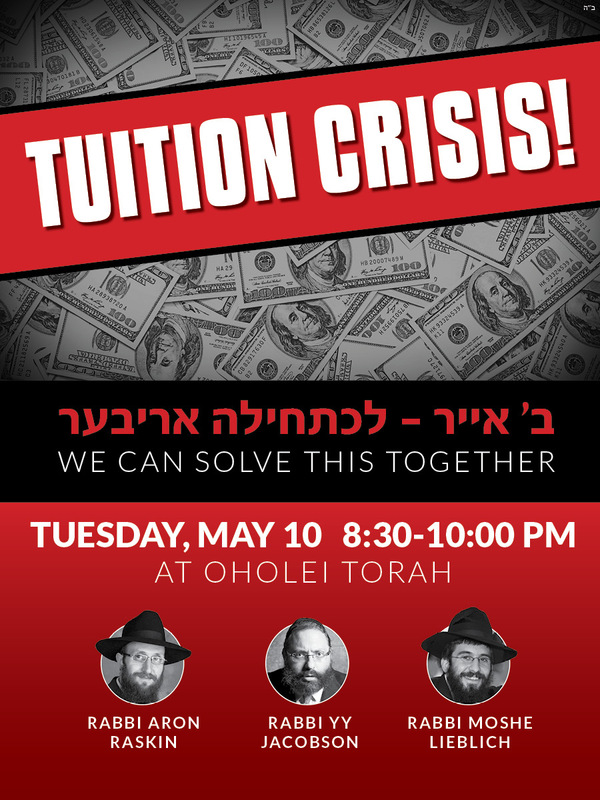 Frum families are struggling under the high cost of living and the rising price of tuition. There simply aren’t enough scholarships. Teachers aren’t paid on time and schools can’t afford to hire highly skilled teachers. Our children suffer from financial stress at home and lack of quality instruction at school. Can this crisis be solved? A group of concerned educators, parents and rabbonim has a solution. 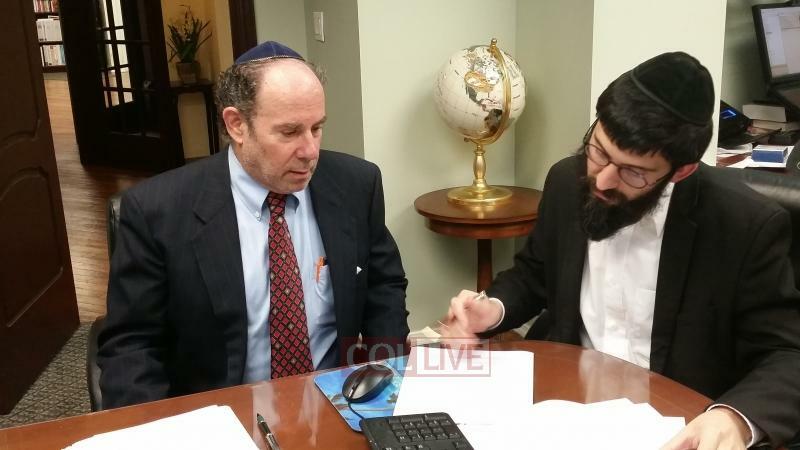 The core of the plan is to create a hundred million dollar endowment for Jewish education. 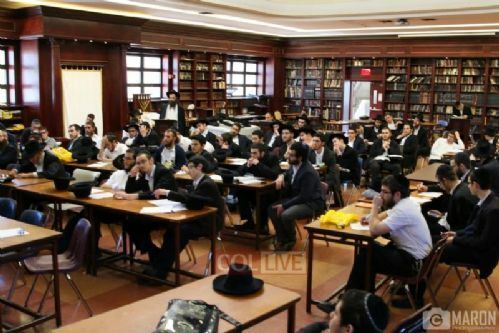 This ensures that there is interest generated every year to support Jewish education scholarships. Schools, teachers, and parents all benefit from participating in the scholarship fund. Participating schools are required to have a $7000 tuition cap, and a $70,000 starting salary for teachers. 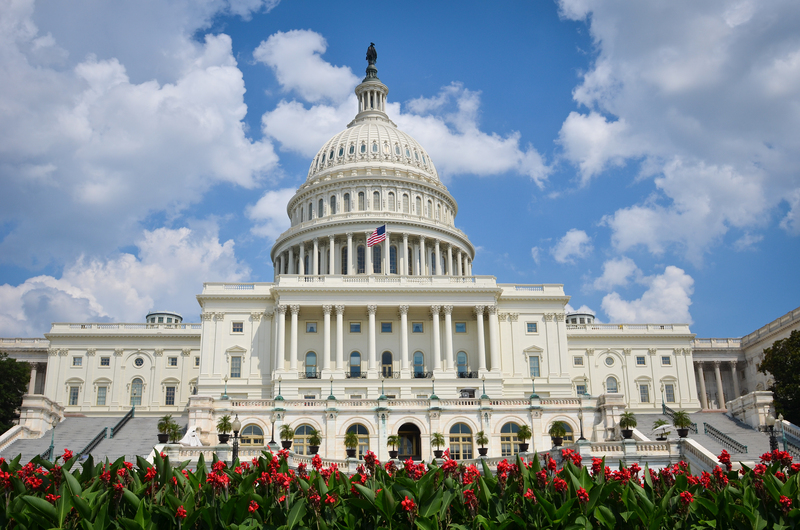 The third component of the Jewish Education Scholarship Fund is to hire professionals focused on securing grants and government funding for Jewish schools.